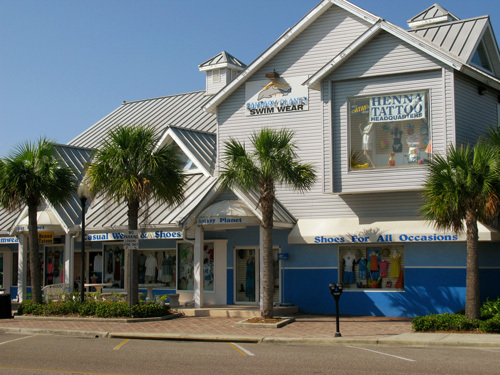 Shopping at John's Pass on Madeira Beach is a major activity for visitors on the Florida Gulf Beaches. 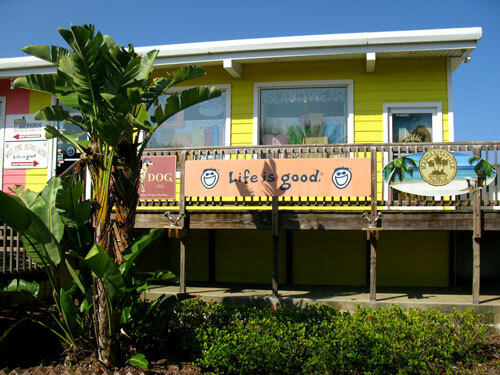 You can find everything from henna tattoos to Life Is Good t-shirts at the John's Pass stores. John's Pass Village in located on the southern-most point of Madeira Beach, right before you cross John's Pass Bridge into Treasure Island. 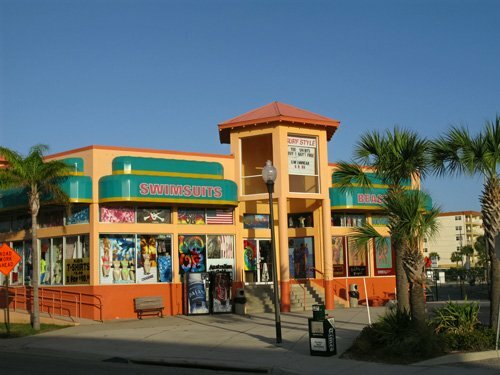 There are over 100 shops at John's Pass. The past years have been tough on this area and several shops have gone out of business and are in the process of being replaced by others. John's Pass Village has all metered parking. Make sure you bring plenty of Quarters. The cost (right now) is 15 minutes for 25 cents...a few years ago, it was 30 minutes for the same price. 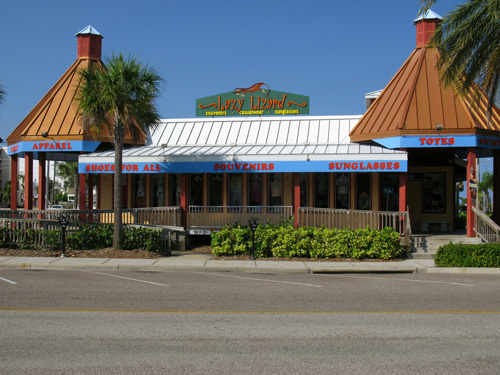 The John's Pass Boardwalk that borders the south end of stores, connects a variety of restaurants, fishing charter boats, Seadoo rental shops, and parasailing adventures. The stores at John's Pass are unique. Several try to retain the "Old Florida" feel. 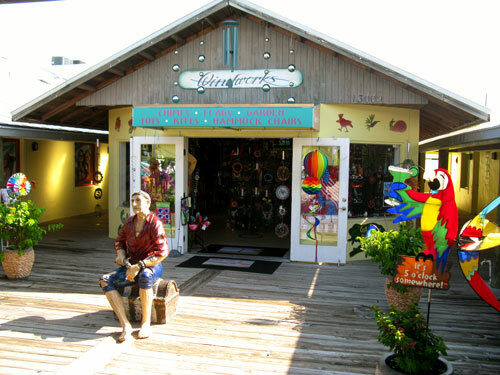 There are many souvenir shops in John's Pass Village. They carry different styles of t-shirts and nic-nacs. Wild Time Island Wear is the home of the famous "Life is Good" t-shirts. Fantasy Planet is the source of Henna Tattoos and has a great selection of t-shirts and beachwear. 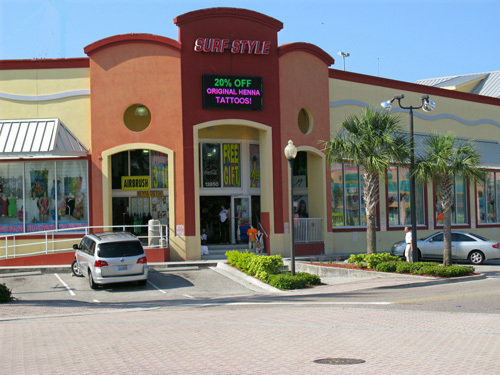 Surf Style is a chain of beachwear stores that run all along the Gulf Beaches. Their t-shirt selection is huge, as is their catalog of Henna tattoos. 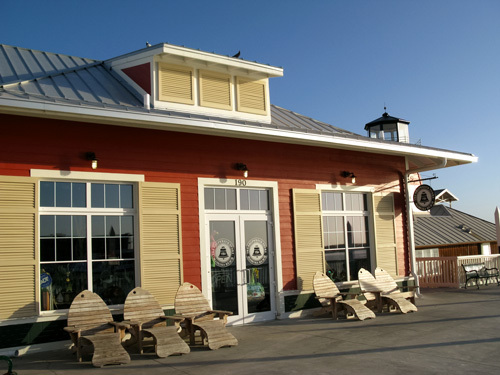 If you get tired of shopping John's Pass stores, you can relax on the top floor of the Boardwalk and gaze out into Boca Ciega Bay.